Our first restaurant opened its doors in 1985 in Roswell, Georgia. Since then, we’ve grown to over 20 Buffalo’s and over 70 Express restaurants around the world (with plenty more coming soon to a city near you). 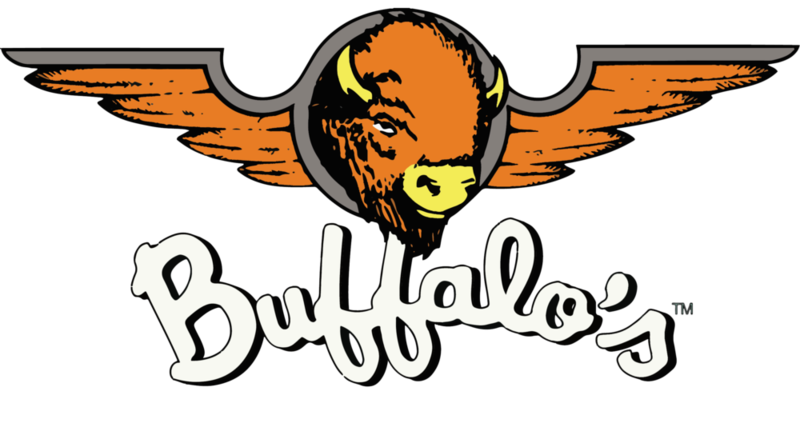 Revered by our fans for our world-famous buffalo-style chicken wings and sauces – Buffalo’s Cafe is committed to serving the highest quality, fresh never frozen, buffalo-style chicken wings and sauces in a family-friendly environment with an exceptional guest experience. Why are these so important to us? Because that’s what our fans want and that’s what we care about – making our fans happy. We're hiring! 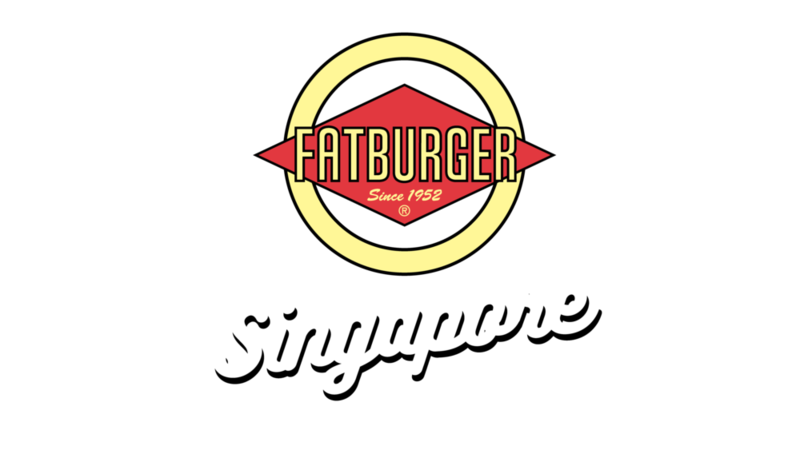 Be part of the awesome Fatburger Singapore team. Fill out an application below and we'll get back to you soon. WE TAKE OUR GUESTS' FEEDBACK VERY SERIOUSLY. PLEASE SHARE YOUR THOUGHTS BELOW, AND THANK YOU FOR BEING A FATBURGER FAN. Your submission has been received. Thank you for being a Fatburger fan!